Police released a photo of a man taken on the Delphi Historic Trails on Feb. 13, 2017 around the time Abigail Williams and Liberty German were walking. CARROLL COUNTY, Ind. 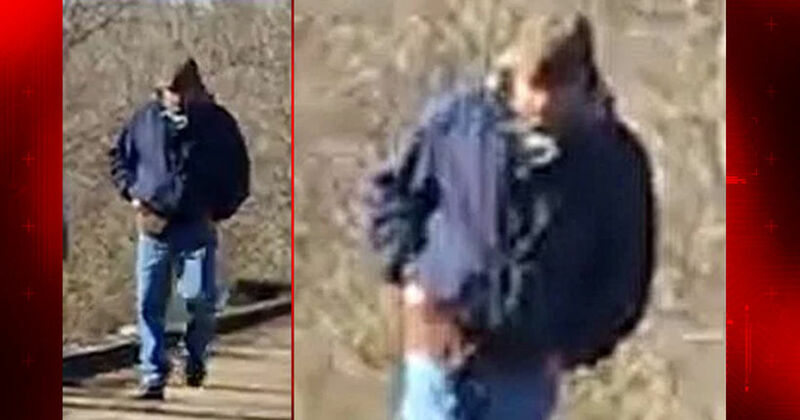 -- (WXIN) -- Police released a photo of a man taken on the Delphi Historic Trails on Feb. 13, around the time Abigail Williams and Liberty German were walking. Investigators want to talk with him about what he may have seen. They would also like to speak with anyone who was parked at High Bridge Trail Head on Feb. 13, between 1 p.m. and 5 p.m.
Officials confirmed on Wednesday that the two bodies found in Delphi are the two missing teens, and this is now considered a double homicide investigation. 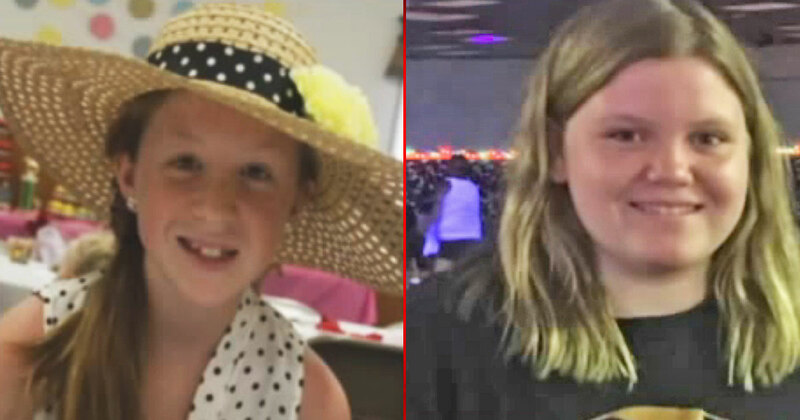 The bodies were found Tuesday not far from where Liberty German and Abigail Williams were last seen. 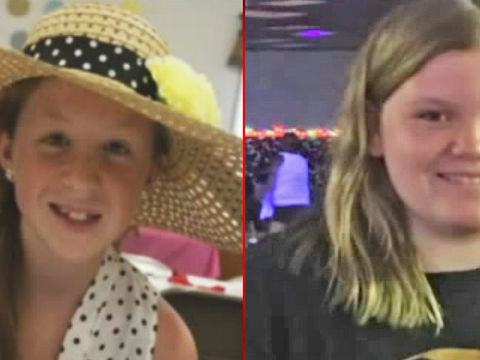 The girls were reported missing Monday. Anyone who knows about the pictured man or has any information is asked to call the Carroll County Sheriff’s Department at (765) 564-2413, the Delphi Police Department at (765) 564-2345 or the Indiana State Police at (765) 567-2125. Callers can remain anonymous. Authorities located two bodies while searching for two missing Carroll County teens.